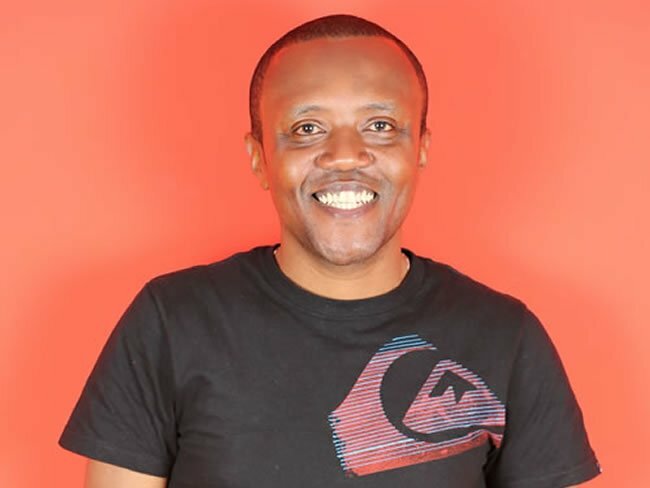 Radio Africa Group top radio presenters Adelle Onyango and Maina Kageni have landed yet another top job after being picked as the Johnnie Walker Brand Ambassadors for the ongoing Experience Formula 1 with Johnnie Walker Promotion. In a ceremony, the two were announced by KBL MD and will join other Diageo Global Influencers in Monaco – a Grand Prix race described as the Jewel in the Formula 1 Crown circuit. “Today’s consumers are increasingly sophisticated and are seeking new experiences. Therefore, such partnerships are welcome since they will enable our consumers to associate with the brand in an unconventional way,” Jane Karuku said. Both the presenters took to social media to share their new hustles leaving fans in awe.